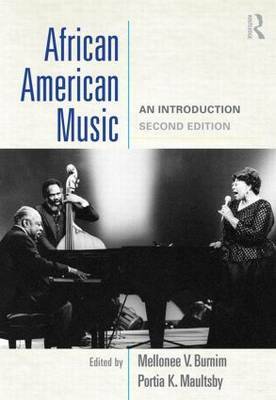 American Music: An Introduction, Second Edition is a collection of seventeen essays surveying major African American musical genres, both sacred and secular, from slavery to the present. With contributions by leading scholars in the field, the work brings together analyses of African American music based on ethnographic fieldwork, which privileges the voices of the music-makers themselves, woven into a richly textured mosaic of history and culture. At the same time, it incorporates musical treatments that bring clarity to the structural, melodic, and rhythmic characteristics that both distinguish and unify African American music. The second edition has been substantially revised and updated, and includes new essays on African and African American musical continuities, African-derived instrument construction and performance practice, techno, and quartet traditions. Musical transcriptions, photographs, illustrations, and a new audio CD bring the music to life.